Thank you very much for your interest in traveling the region of the South Caucasus countries! 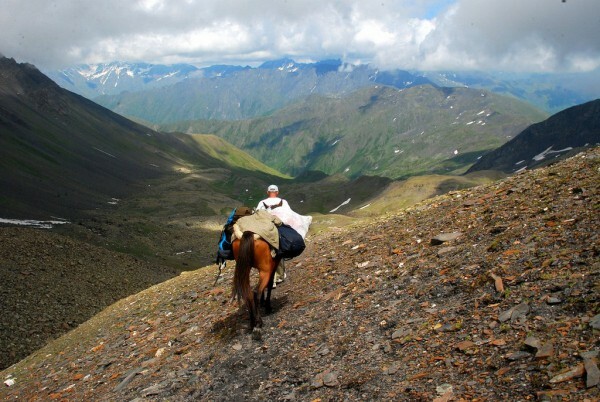 We have an over 15 year experience in organizing journeys in the Caucasus. Based in Tbilisi we offer our services in Georgia as well as in Armenia and Azerbaijan. You dreamed of places like Svaneti, Tusheti, Khevsureti or Vashlovani? Book your trip with us to explore your favorite spot in Georgia and beyond. On our site you’ll also find tour packages of 1 – 2 weeks, such as Breakfast in the Caucasus, as well as various specific travel programs for hiking, horse riding, fine dining, wine or photography and more. Would you like to go on your own? No problem! We can organize your rental car, your accommodations and everything else needed to have a wonderful and safe trip. 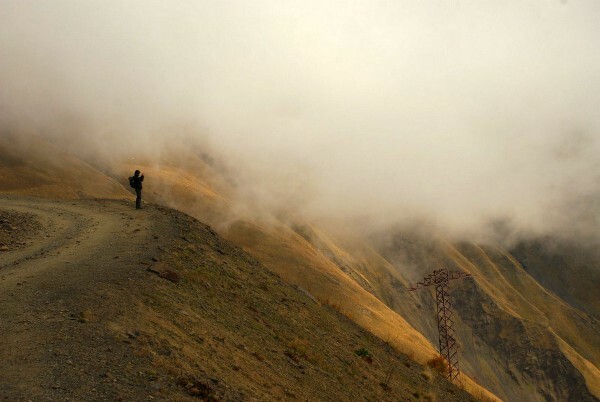 Enjoy the hospitality of all the different kinds people in the Caucasus and get ready for new adventures.